Join us for a very special community event, this Saturday at 7pm. 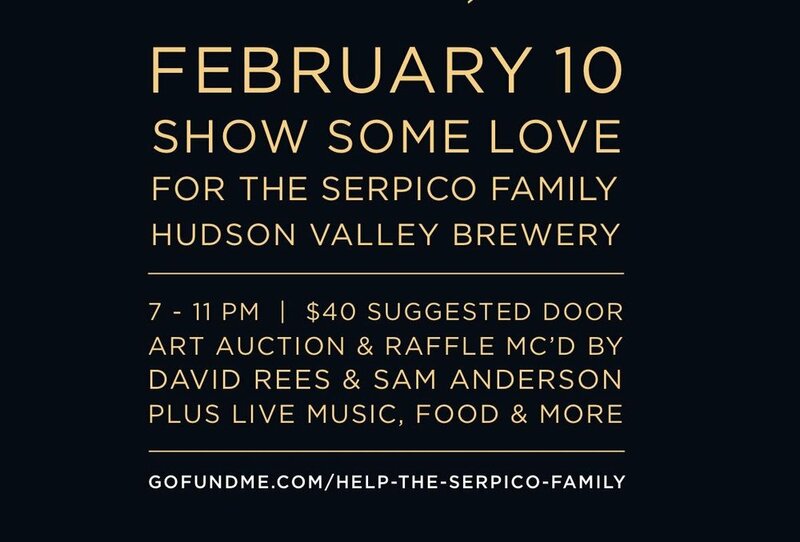 The night will include a silent art auction by some of the regions leading artists, a raffle with amazing gifts and prizes from local artisans and shops and some great live music! All the proceeds will go to support a local family that is going through a difficult time. It's sure to be an Epic night in Beacon and we hope you'll come out and show some love!